This is a traditional Sikh tribute. Please note this item is only suitable for delivery to a funeral. 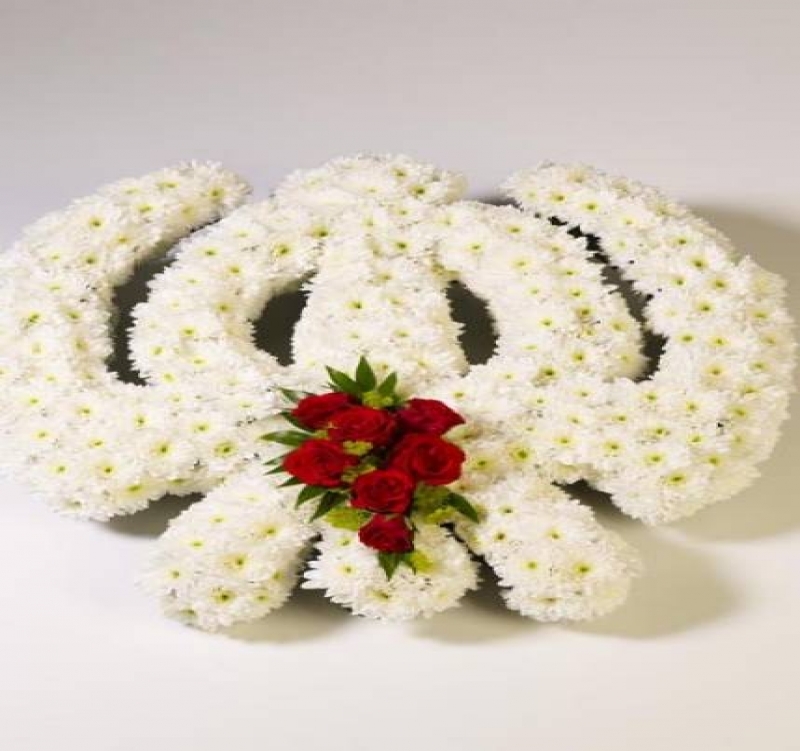 Please make a selection from an alternative range, if you would like to express your sympathy to the bereaved. This Item is only available in standard whereby prices for both standard and Luxury remain same. Standard size 21" (54cm) x 23" (59cm). You can order online or by telephone call 01628 675566 Monday - Saturday 9am - 5pm. From outside UK dial +44 1628 675566. Please note that seasonal availability of individual stems may vary from those in the picture. 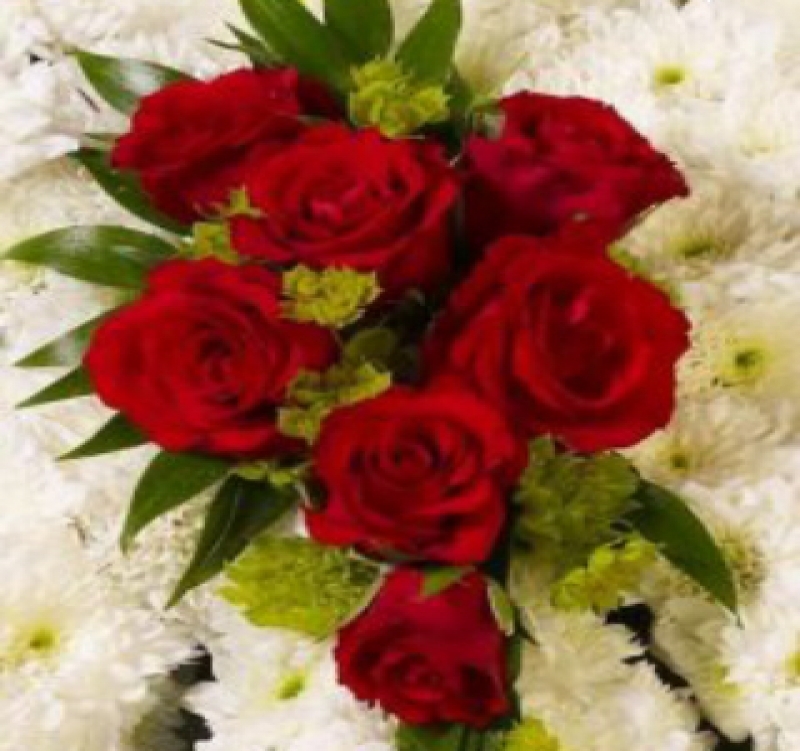 Our professional florist may substitute flowers for a suitable alternative, similar in style, quality and value. 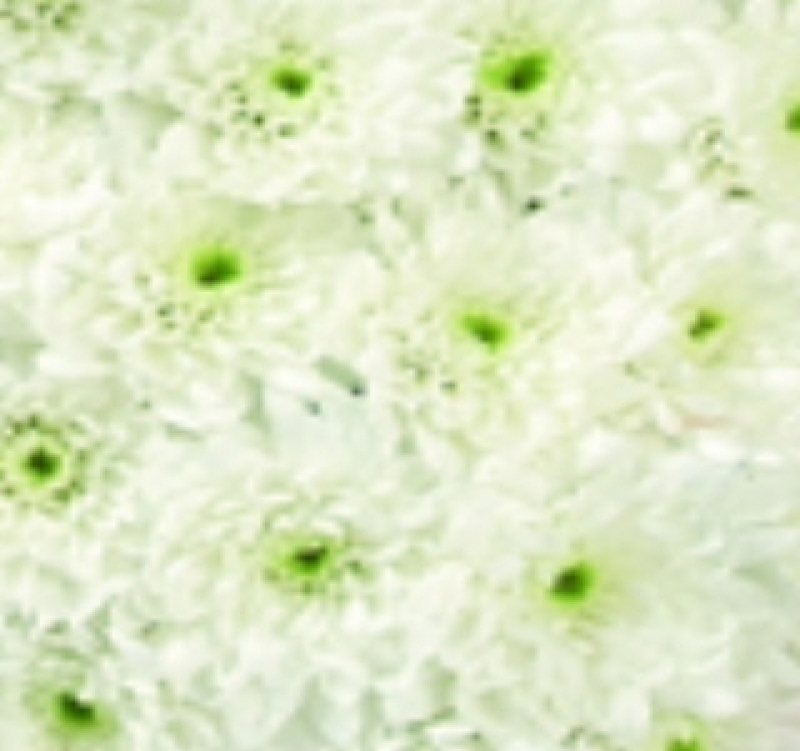 Where flower designs include a sundry item such as a vase or basket it may not always be possible for our florists to include the exact item pictured. Every effort will be taken to ensure that the item is substituted for a similar design.